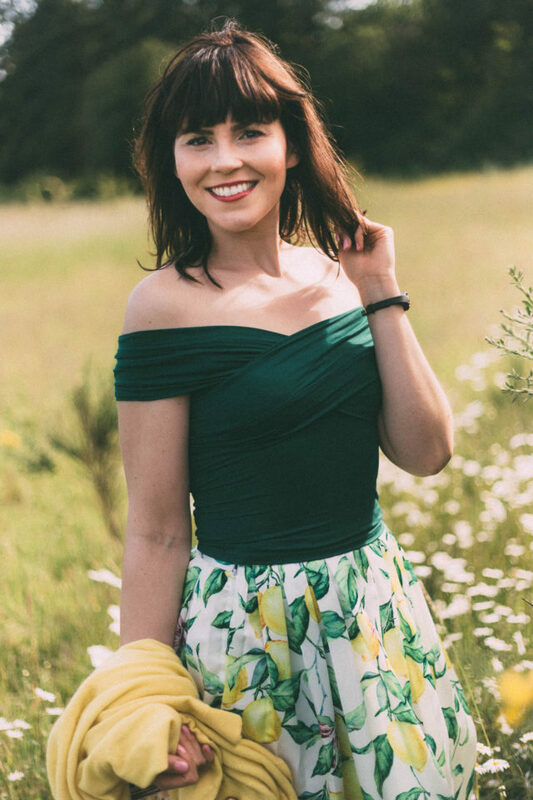 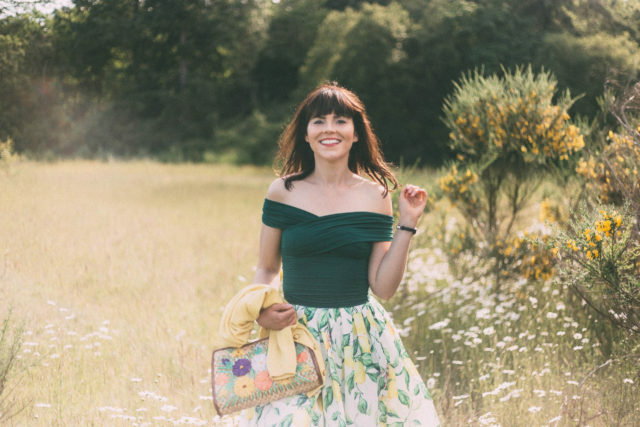 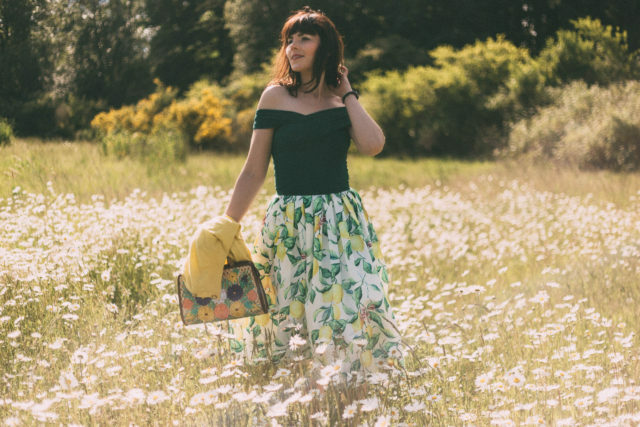 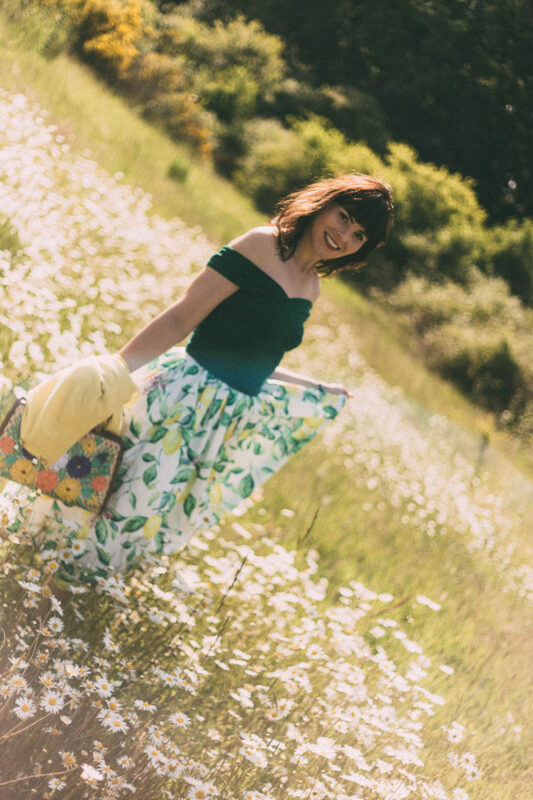 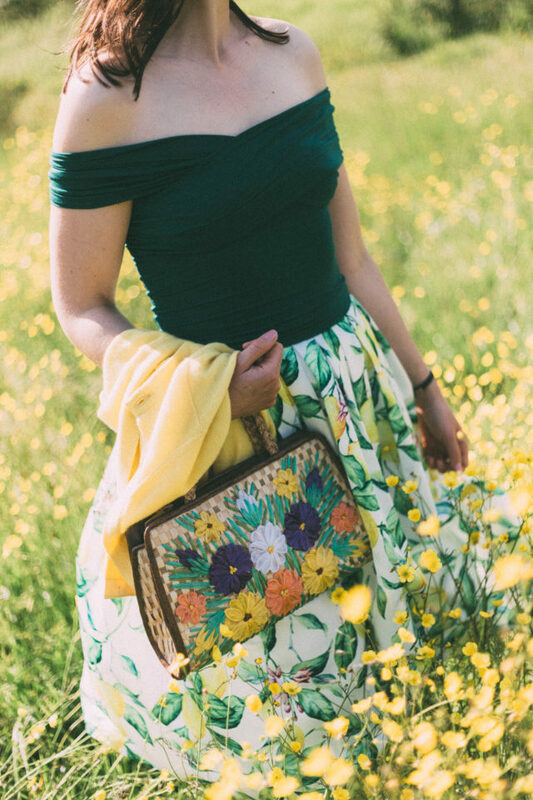 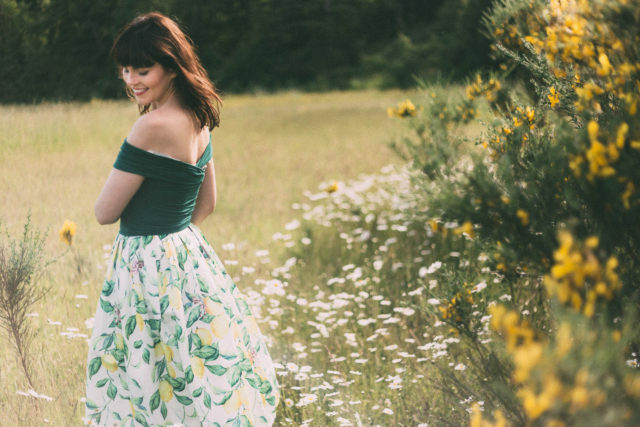 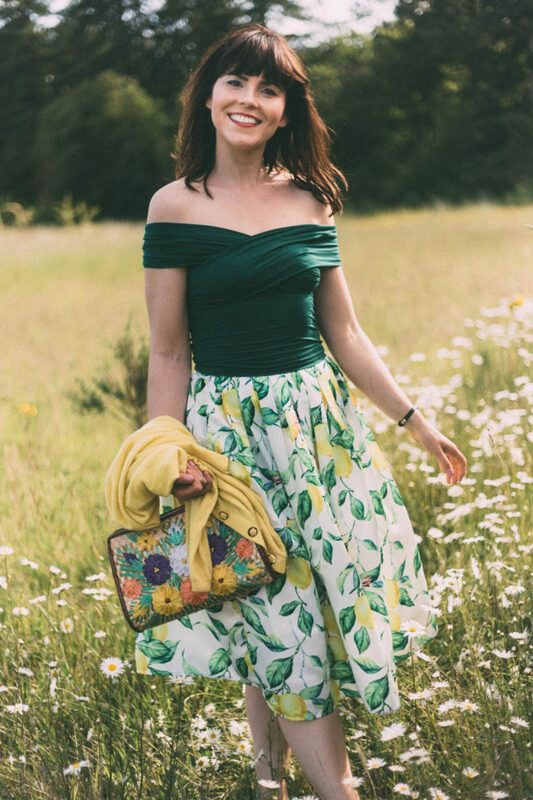 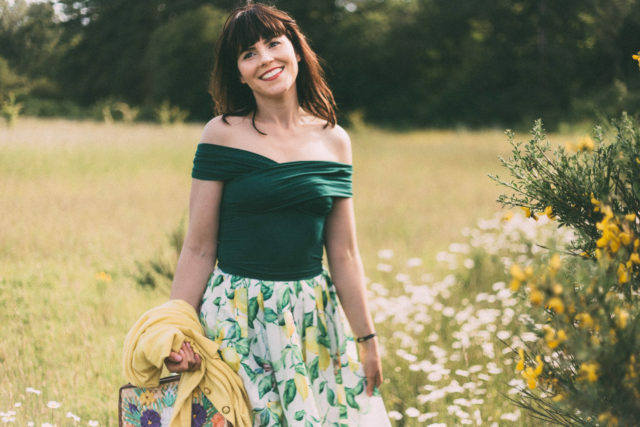 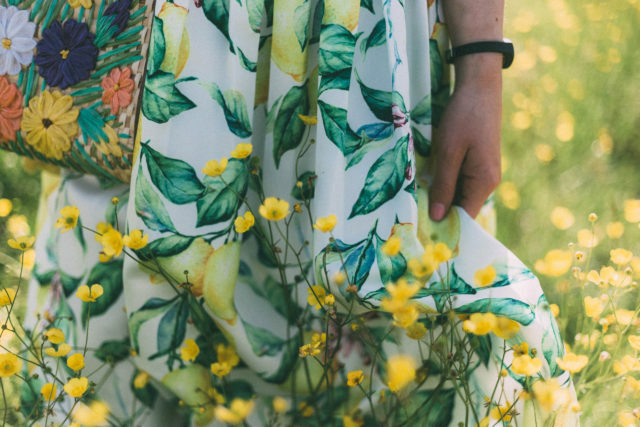 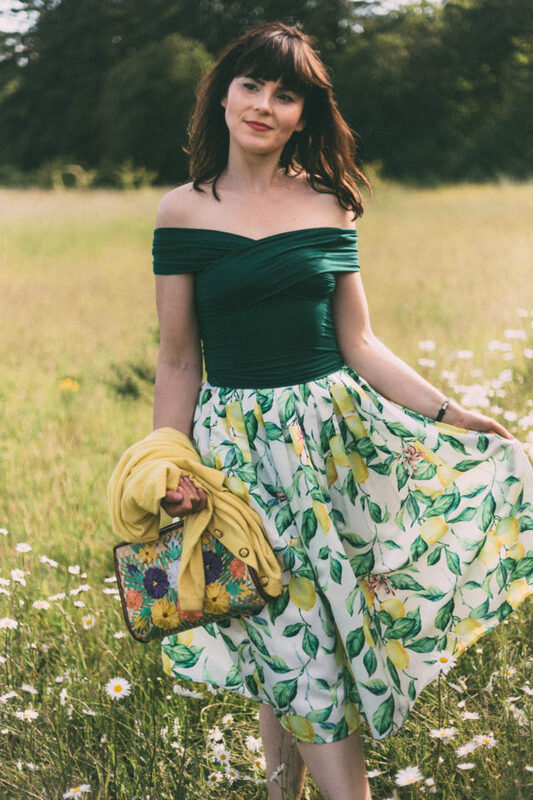 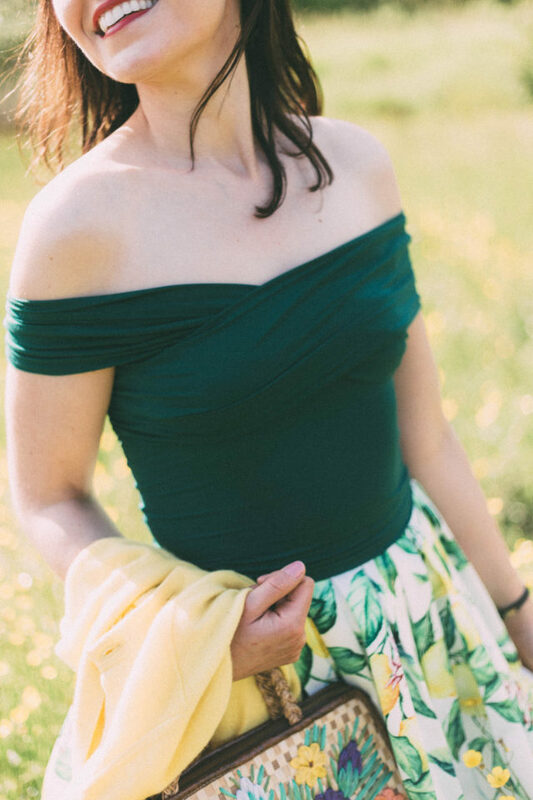 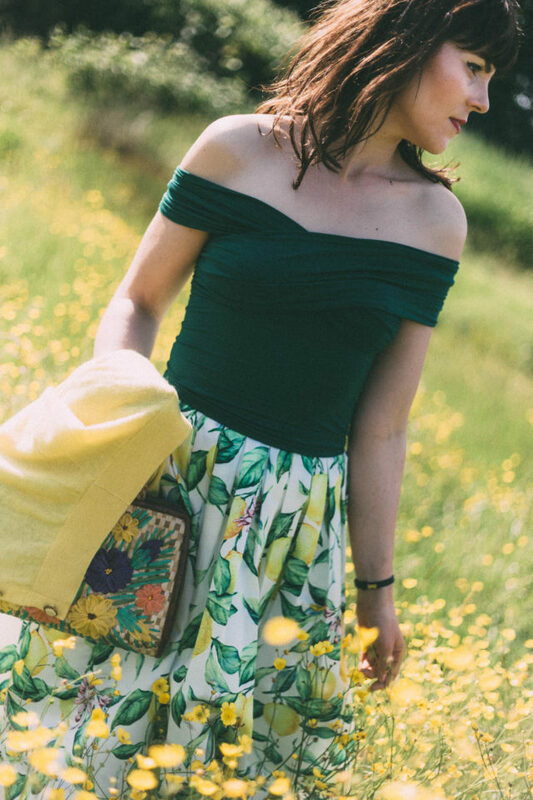 Now that it finally feels like summer I am rekindling my love for my wardrobe from last summer by pulling out some of my favourite pieces including this lemon printed skirt from Chic Wish. 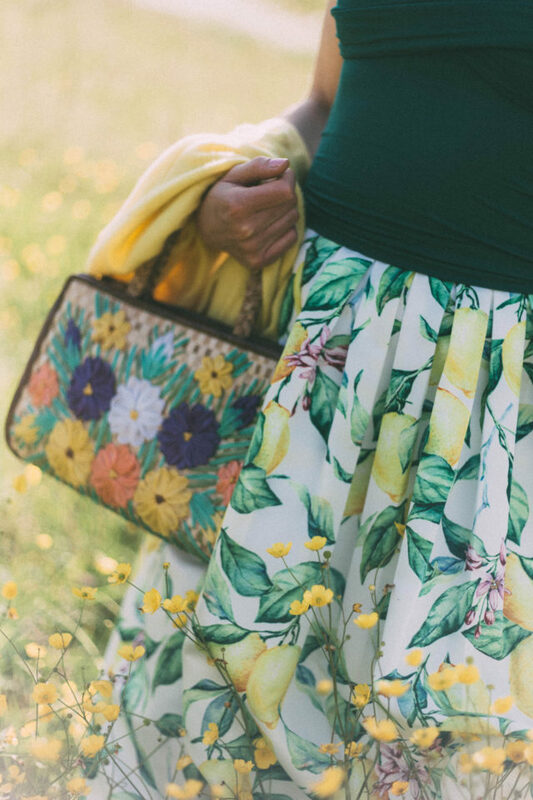 I have seen the lemon print everywhere lately in the collections of Kate Spade and D&G to name a few. 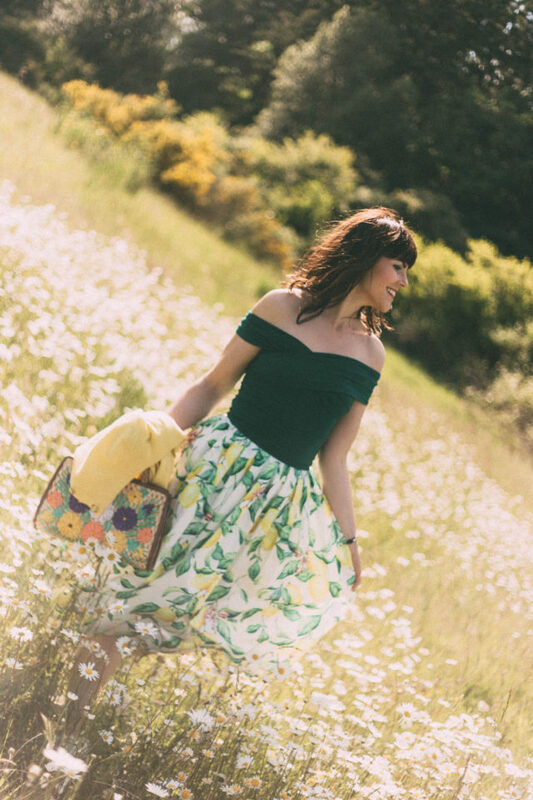 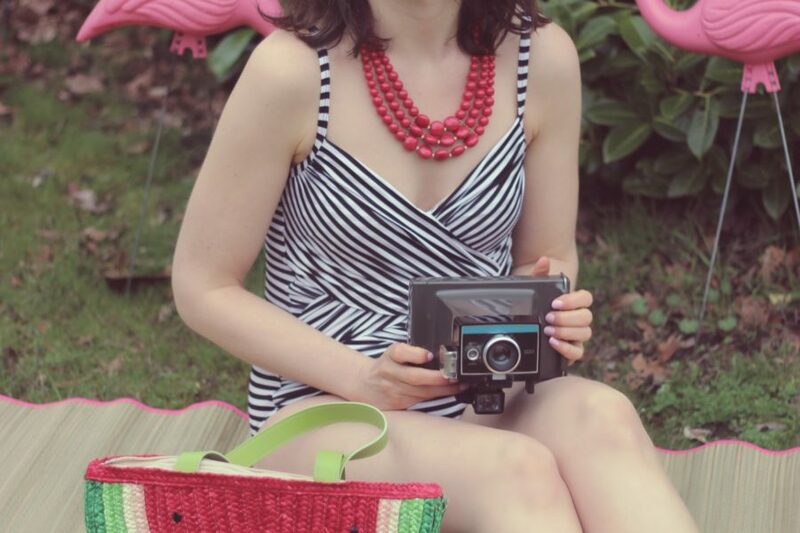 There is something so timeless and summery about a traditional lemon print, and it makes me feel so warm and nostalgic inside. 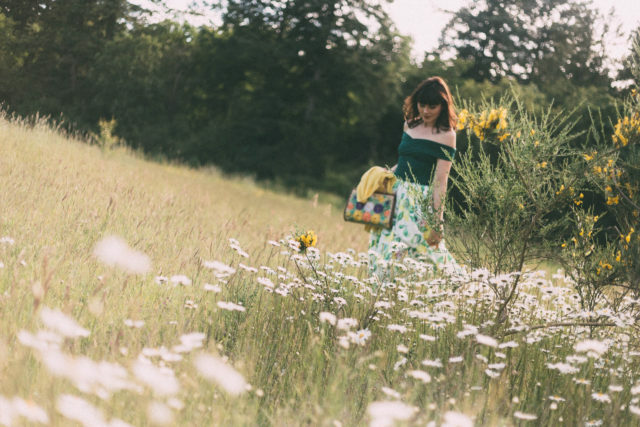 I am always on the look out for different grassy fields of flowers, and I was so excited when I stumbled upon this field of wild daisies and buttercups. 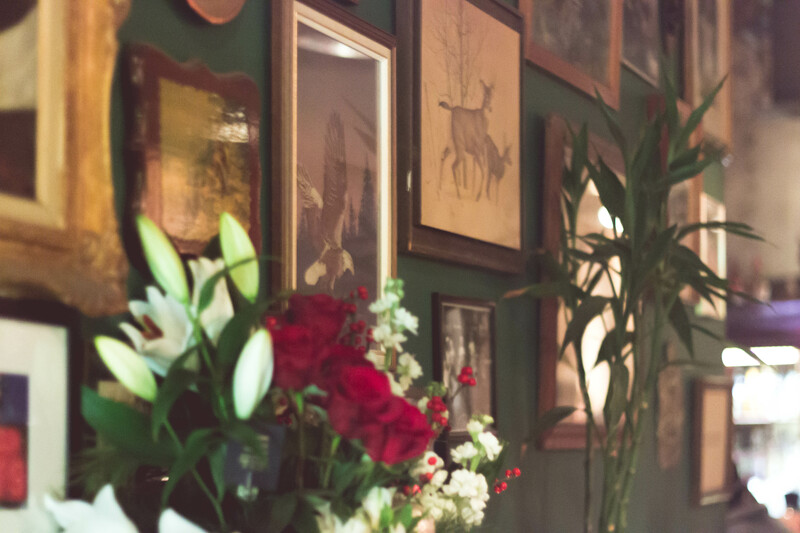 I feel like I could graze in here for hours, isn’t it glorious?